We ensure compliance with Title 10 of the United States Code, FAA Regulations, and NTSB rulings. Our attorneys will explain your options and aid your decision making process concerning the best course of action for yourself or your company. We will provide you with guidance and assist you and your company completely throughout the engagement at hand. Our endeavor is to uncomplicate the maze of sometimes contradictory regulations applicable to aircraft ownership and operation. We are dedicated to helping individuals and companies who use aircraft for personal, business, or industrial use. If you are seeking to purchase or lease an aircraft, register an aircraft in the United States, or ensure compliance with regulations promulgated by the FAA, our attorneys can explain the options and help you decide on the best course of action. Our lawyers will provide you with guidance and assist you throughout the process. Aerolaw Offices PLLC provides legal advice and related service activities for individuals, entrepreneurs and business owners internationally. Our office is conveniently located at downtown Fort Lauderdale, Florida, near KFLL, KFXE and KPBI, and additional meeting rooms are available at Boca Raton, Florida; Coral Gables, Florida; Doral, Florida; Miami, Florida; and West Palm Beach, Florida. 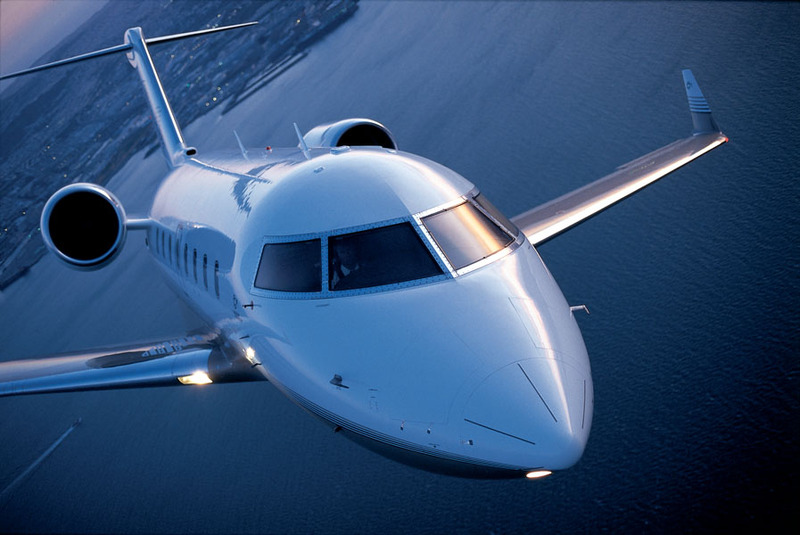 Legal services are available for aviation clients throughout the world.